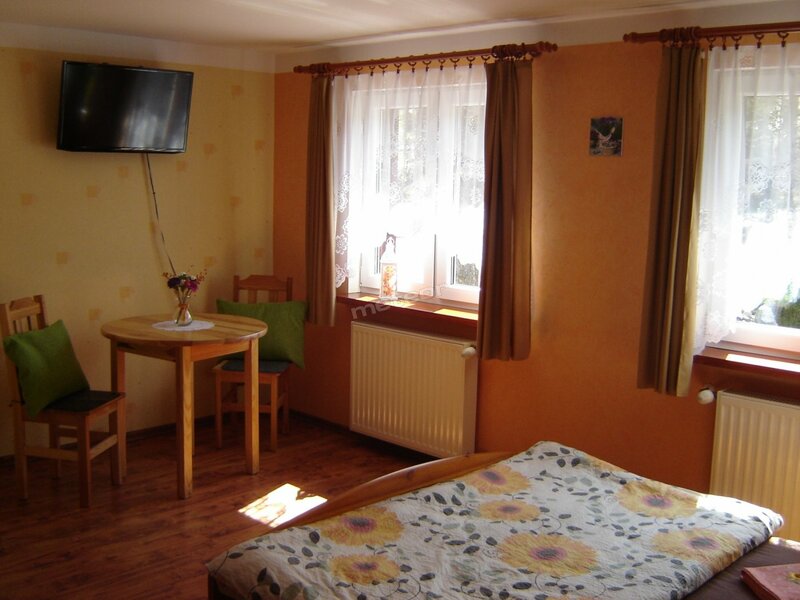 Additionally paid local fee 3,50 PLN per person per day. Guarantee of the reservation is downpayment of 30% of the cost of stay. At guests' disposal: wireless Internet (Wi-Fi), cordless kettle, fridge. On the premises: parking lot, storage room for bikes. For the active guest: hiking trails, cycle lanes, ski lifts and slopes. The facility is located in the quiet surroundings. Advantages of location: interesting natural region. 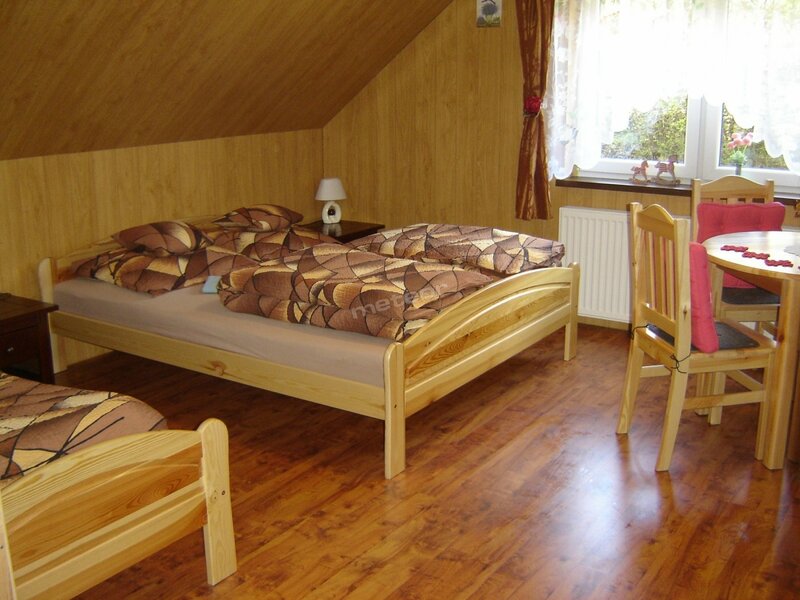 We guarantee a friendly and homely atmosphere.